By reading this koob, you will learn how to make the most of your money, while still enjoying the pleasures that life has to offer. Saving money is a great goal, but you first have to know how to! Otherwise, you won’t save properly, and you’ll feel like you don’t have enough money, or like you’re making too many sacrifices. Indeed, money is a double-edged sword. If you spend it and use it wisely, it’ll allow you to go far, but if you spend it foolishly on impulse purchases, it will slow your progress in life. It’s easy to believe you’re using your money well. But realistically, if you don’t have any experience or advice, it’s very likely you’re making impulse-driven decisions, thereby making spending mistakes. 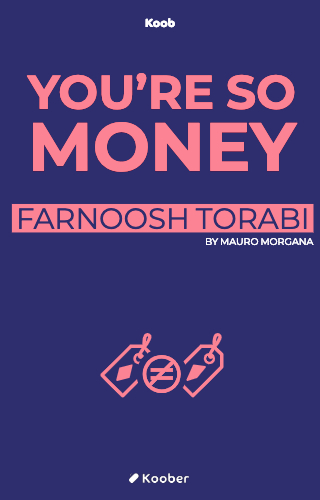 “You’re So Money” will give you tips on how to optimize your spending. Are you ready to regain control over your wallet?